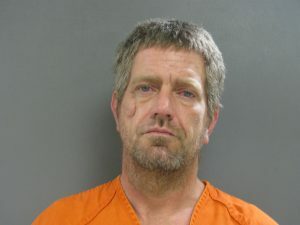 Four In Parke County Jail For Felony Burglary | 95.9 WVIG The Legend - Terre Haute, In. 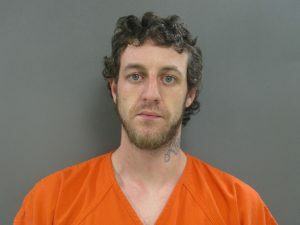 PARKE COUNTY, Ind – Sunday (02/10/19) morning just after 10 a.m. Parke County Deputies were called to a residence in the Hollinsburg area of east central Parke County about a burglary in progress. 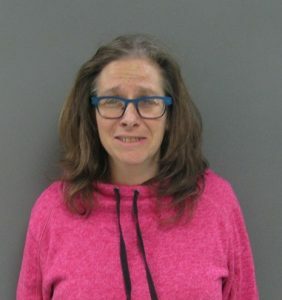 When Deputies arrived, they were able to arrest 48-year-old Robert Farrell and 43-year-old Shannon Farrell, who are both from Poland, Indiana. Two others fled the area and were later located by Clay County Deputies hiding in the basement of a residence in Poland. 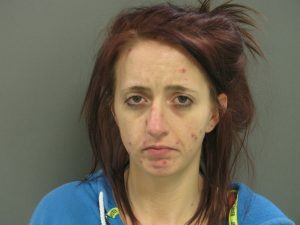 23-year-old Zoi Farrell of Poland and 27-year-old William Adkins of West Terre Haute, were taken into custody. Police say that due to number of stolen items that were recovered they do not believe that this was this first time these suspects have been at the Parke County residence. 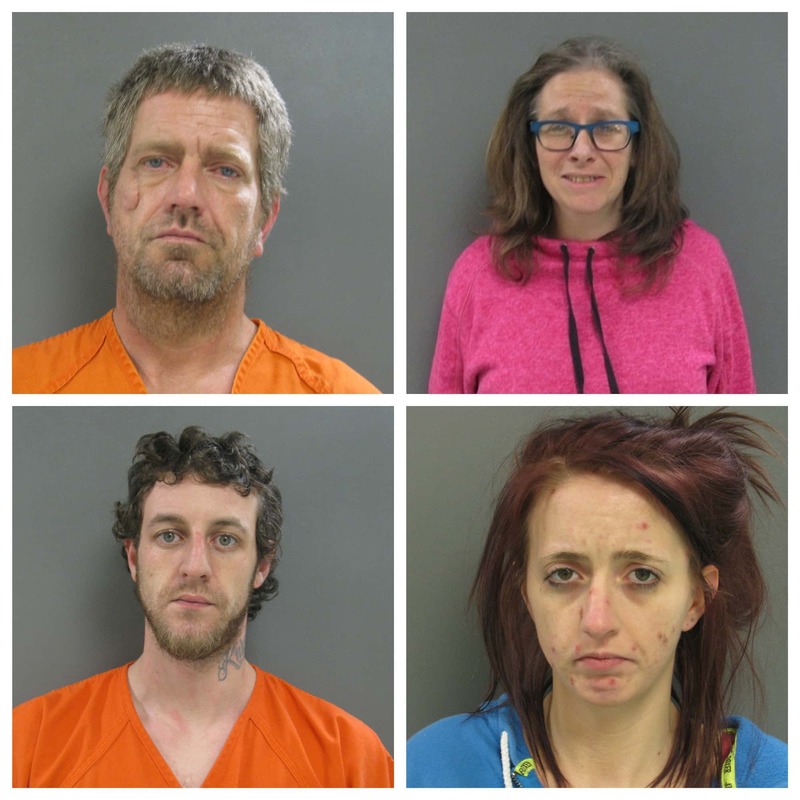 All are being held in the Parke County Jail on felony burglary charges.